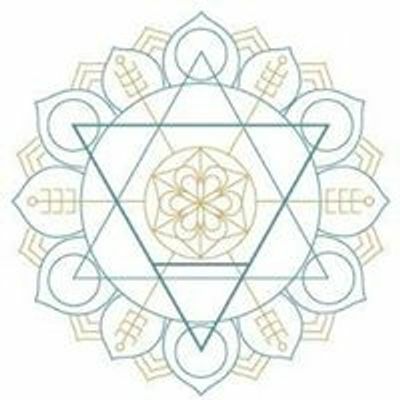 Bobbi Williams provides intuitive tarot readings with general casts, traditional celtic cross spreads, past life spreads, relationship spreads, self love spreads, or goddess spreads. Bobbi will accept both cash and credit card payments. She will accept walk-in's and appointments. Please email Z29kZGVzcyB8IGVhcnRoLW1hZ2ljayAhIGNvbQ== if you would like to setup an appointment, include your name, date, and time. People have been receiving divination through tarot cards since 1407. Tarot readings can be very inspirational and transformative. The intention of this sacred communication is spiritual empowerment and transformation. Bobbi Williams provides intuitive tarot readings with general casts, traditional celtic cross spreads, past life spreads, relationship spreads, self love spreads, and goddess spreads with The Goddess Tarot deck by Kris Waldherr. She has been reading tarot cards for the past 17 years. People have been receiving divination through tarot cards since 1407. Tarot readings can be very inspirational and transformative. The intention of this sacred communication is spiritual empowerment and transformation. 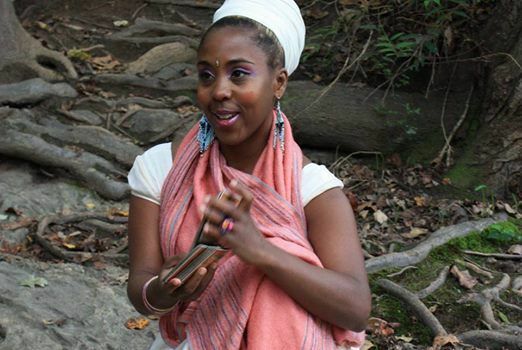 Bobbi is an interdisciplinary global artist, healer, and medium. Bobbi's gift of mediumship was passed down to her from her mother Vivian. She has a Masters in Fine Art in Acting and Playwriting from Carnegie Mellon University and Moscow Art Theater. Bobbi is a graduate of the Academy of Natural Healing in New York City. She practices yoga and meditation everyday. 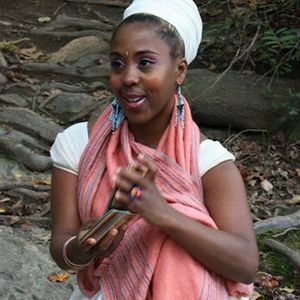 Her interests include environmentalism, sustainability, entrepreneurism, gardening, wild walking, urban foraging, crystals, dance therapy, sound therapy, and DJing. Bobbi is a Certified Fairyologist and Reiki Master.